Sit comfortably for an extended period of time thanks to the Morrison Side Chair. A great choice in a modern or traditional setting, the side chair offers a padded seat and polyurethane upholstery for unmatched style and quality. 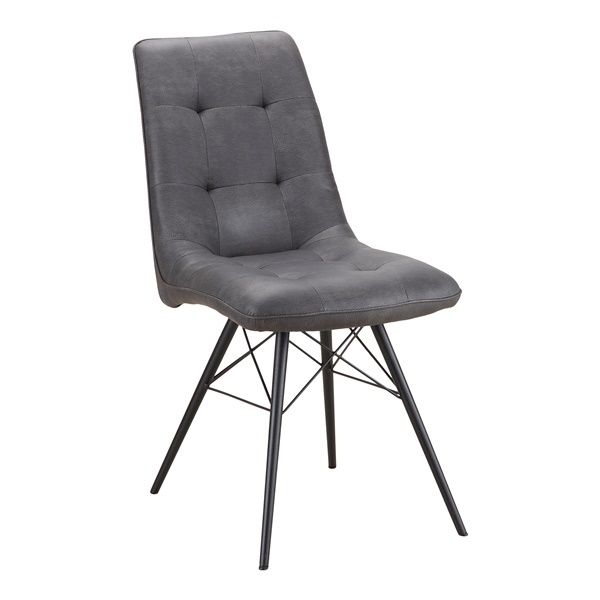 It also boasts mid-century-inspired legs that further enhance the chair's visual appeal. Incorporate a stunning side chair into any room of your home with the Morrison Side Chair.